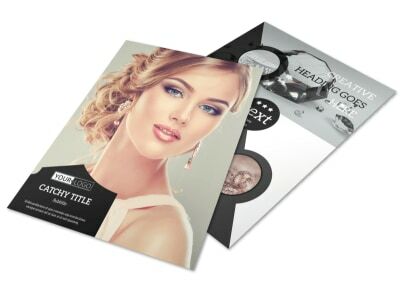 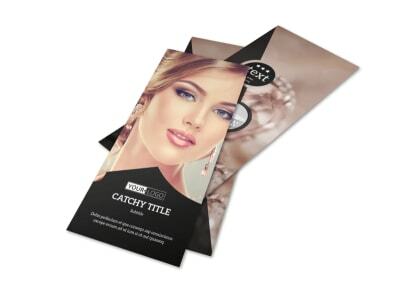 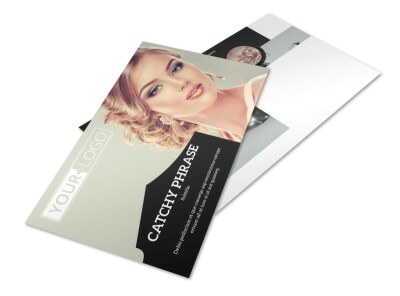 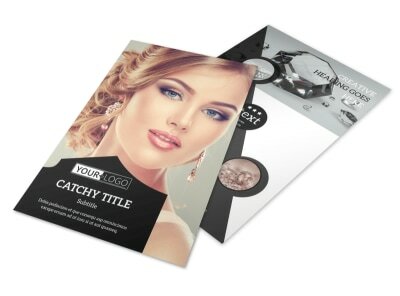 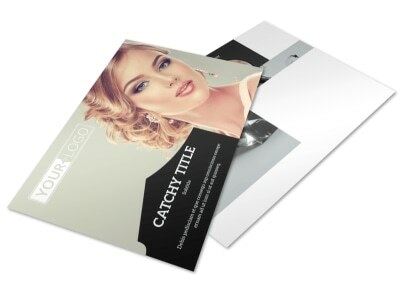 Customize our Jewelry Store Business Card Template and more! 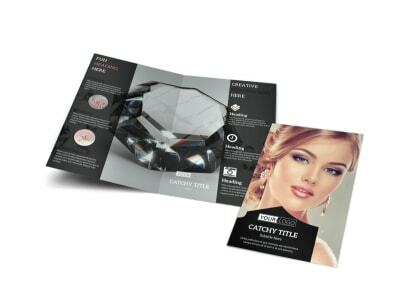 Remind jewelry shoppers that the perfect piece of jewelry is just a short car ride away with jewelry store business cards. 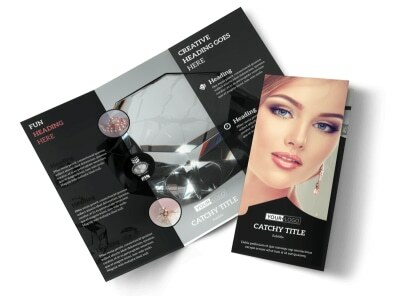 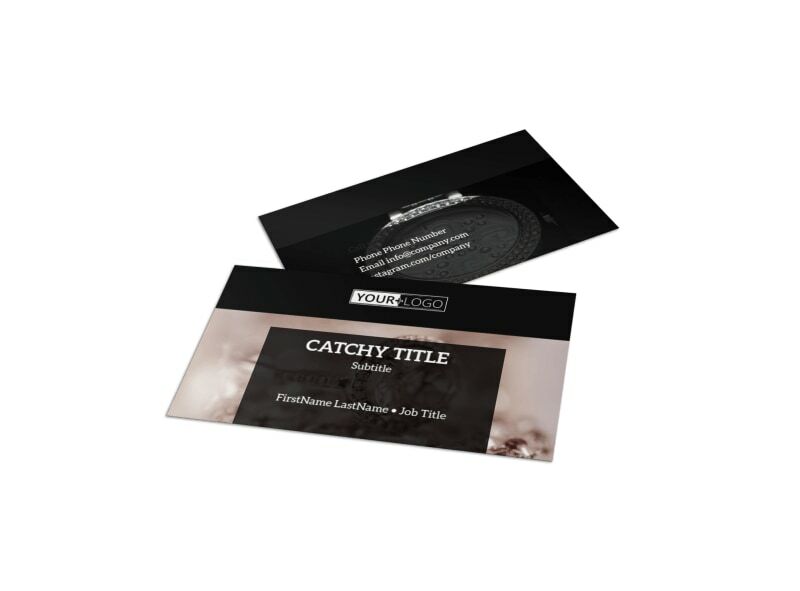 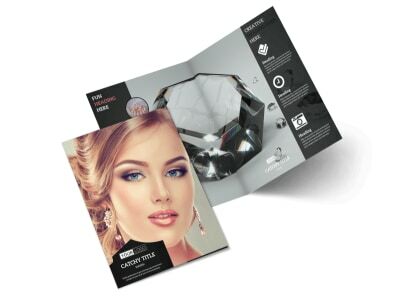 Design a unique business card by customizing a template in our online editor; choose a color theme, images, and other fun design elements to represent your jewelry store and make your business name, location, and other contact info stand out.